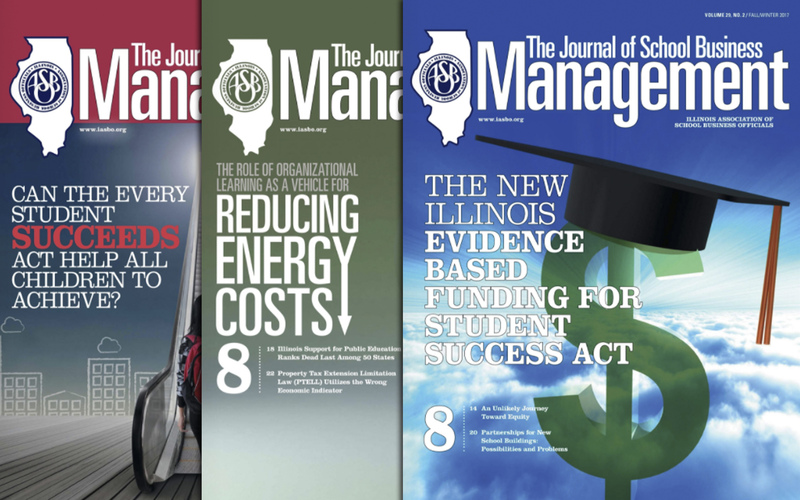 The Journal of School Business Management is Illinois ASBO’s professional journal, created to keep school business officials up-to-date on current developments in research and practice. It represents school business officials on the state and national level in a distribution network of university libraries. Within the pages of the journal, you’ll find research, information and professional services as well as thought leadership on emerging issues. 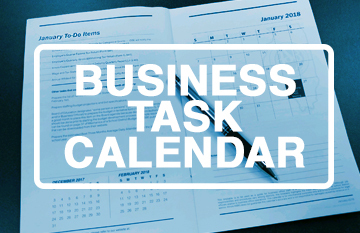 The articles cover all phases of school business — from budget management to facilities and legal issues. The lead article in the Spring/Summer Issue 2018 issue of the journal investigates the relevant question of whether school shootings can be prevented. This threat assessment case study will give every member of your district team some things to think about. Have you completed scholarly research for your doctoral degree that you would like to be considered for publication? Do you have another research-based article that you think would make a great addition to the publication? 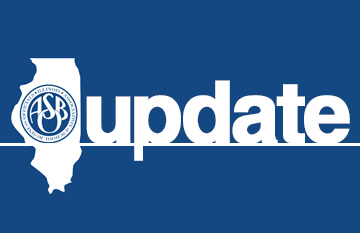 Open only to Illinois ASBO Service Associate members, this is an exclusive opportunity to showcase your services to Illinois ASBO members in a go-to publication for school business management. Have thoughts on any of the issues covered in the Journal? Letters to the editor help broaden the perspective our readers have on current events in school business management. Letters are usually edited only for length, and we attempt to let the writer know that we are using a letter. 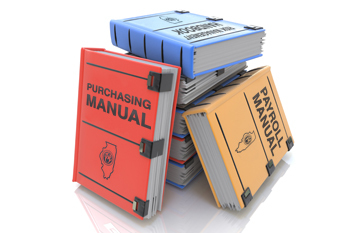 Access specialized guides to purchasing, risk management and payroll — created by Illinois ASBO members!